Improvements The site is 23.678 acres. Its shape is mostly irregular. Land Use Develop the land with commercial and light industrial uses. 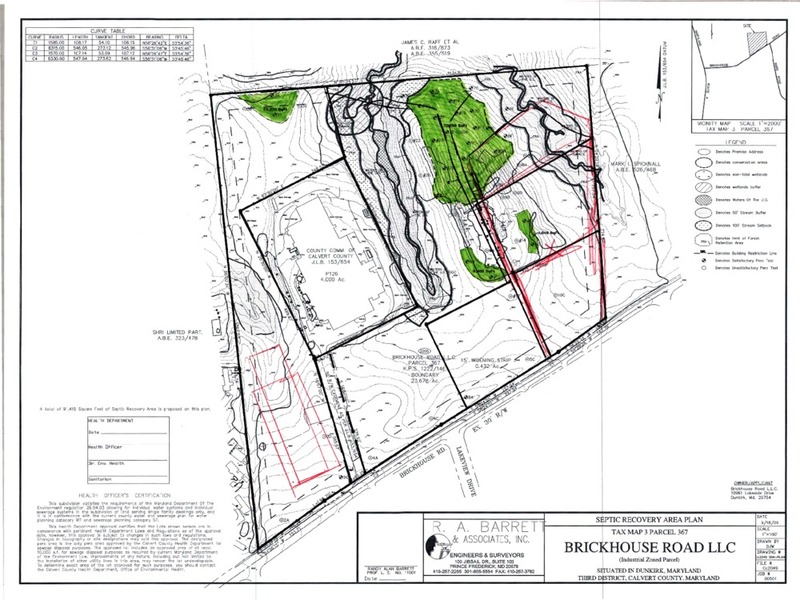 It appears the developable land area is approximately 70% of the site, or 16.57 acres. 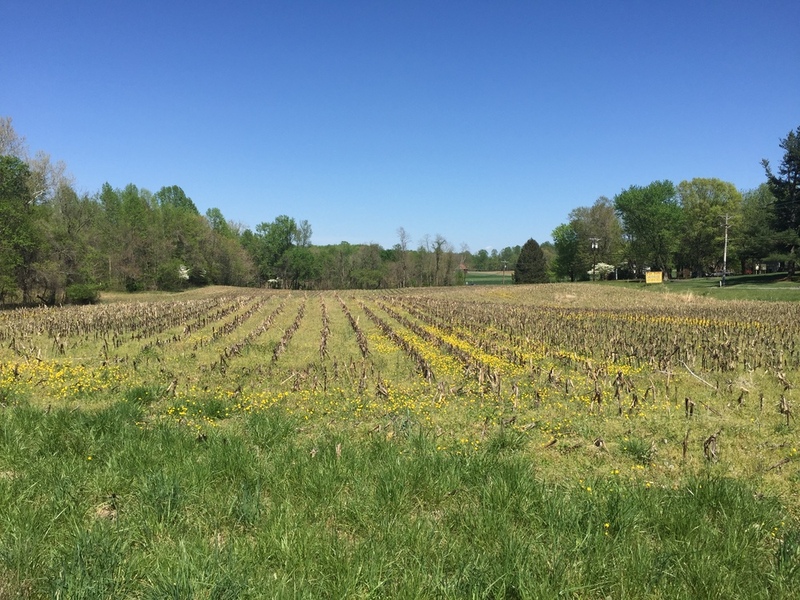 23 acres offered for sale in Northern Calvert County with ready and convenient access to Rte 4 and Rte 260. 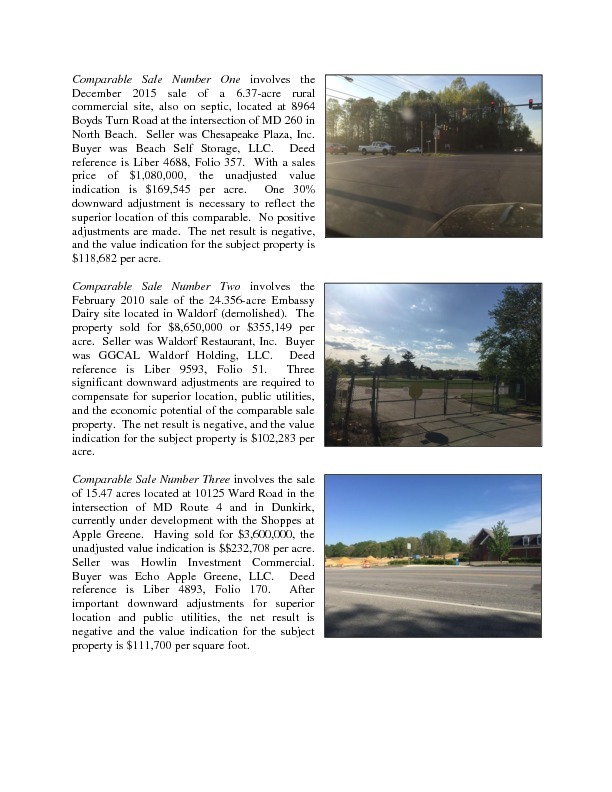 This is the closest Industrially zoned County land to the major markets of Washington and Annapolis. 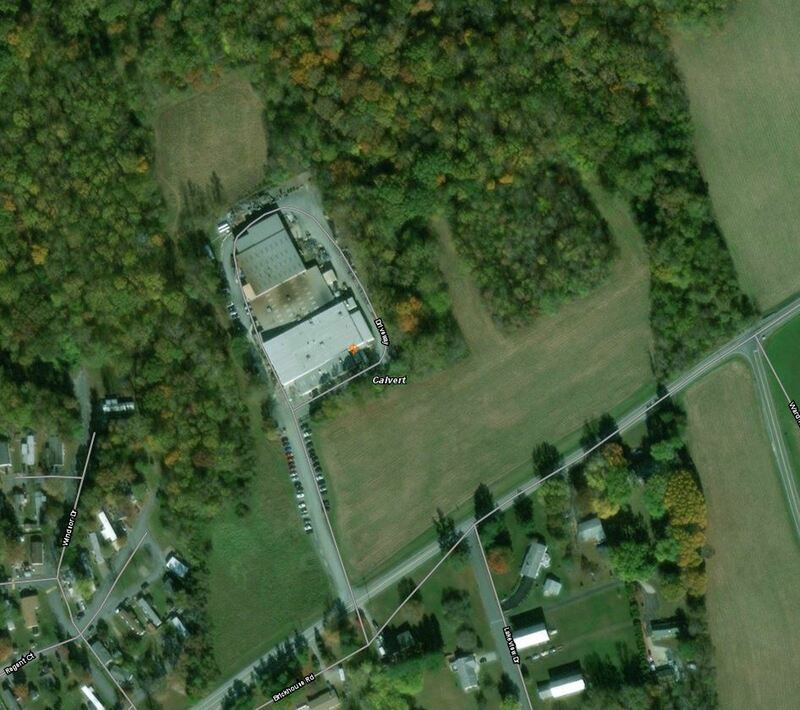 Perfect location for a distribution center, a regional storage facility, or an expanding local business. 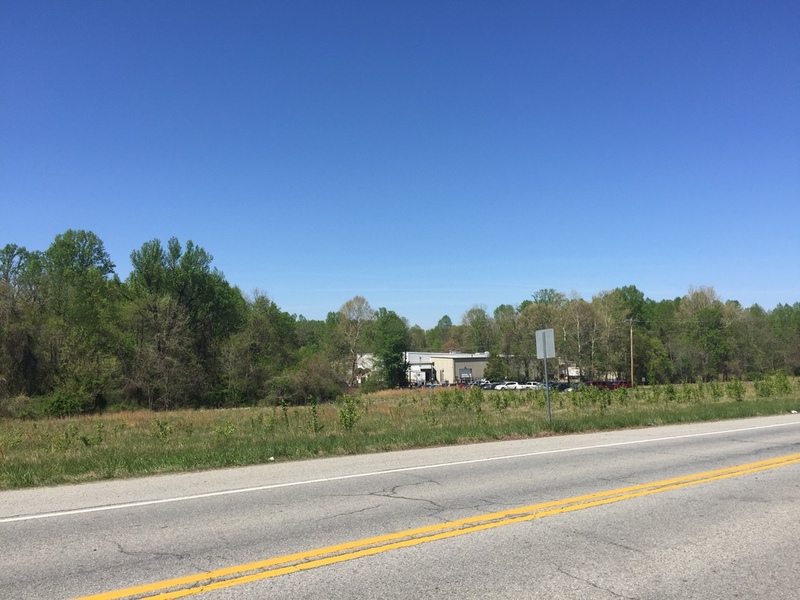 The great locational advantage of this industrial property in Northern Calvert County is its ready access to both Rte 4 and Rte 260 (Chesapeake Beach Road). It is already the closest industrial land to the major markets of Washington and Annapolis, it is the most convenient, too. 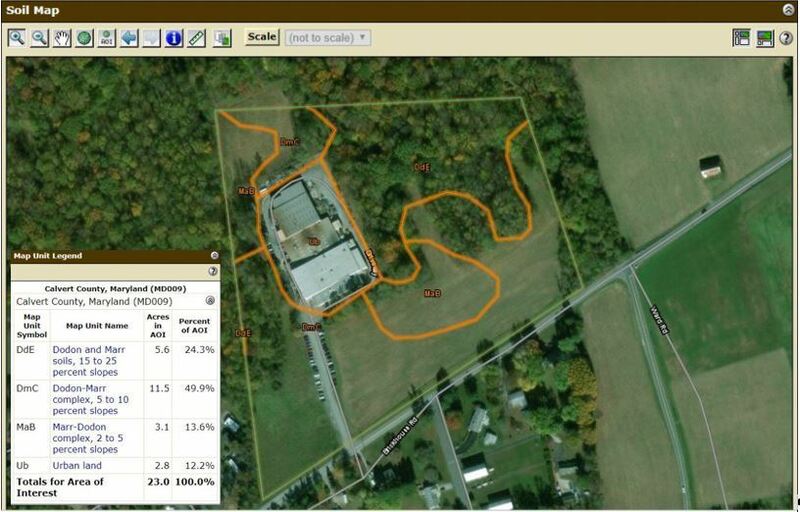 Price based on approximate usable site area of 16.5 acres at $110,000 per acre. 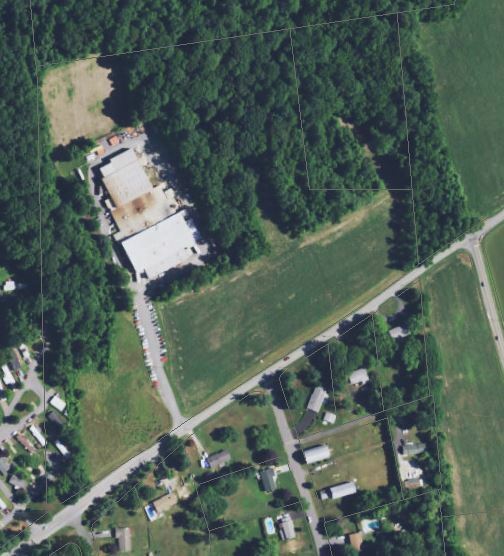 Property surrounds the long-time headquarters and plant of Victor Stanley, Inc.
Well suited to any number of complementary or synergistic uses. 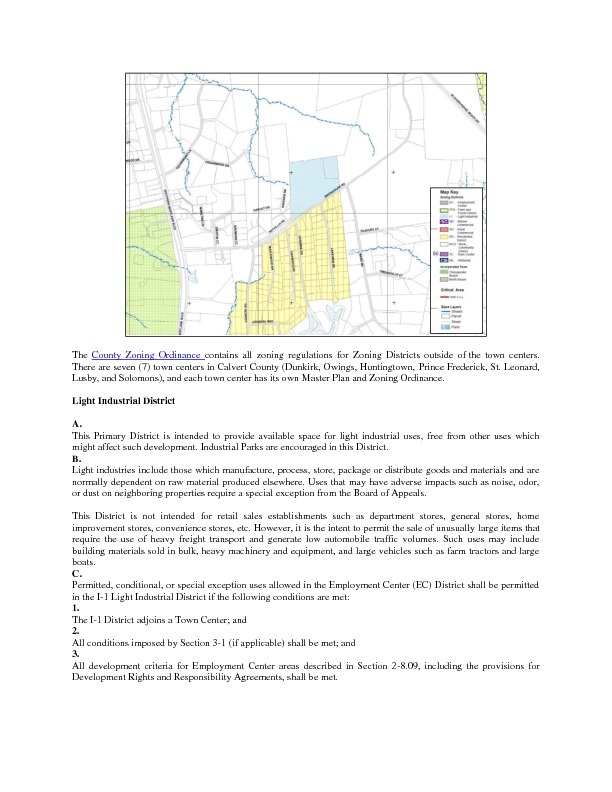 Single or up to five development sites. Bucolic rural setting, private, lovely open areas and gently rolling hills. Limited to low water usage users.